Ok I think it's fixed. Well at least I tested the road cutscene bullpen. Can you lemme know if it is fixed? I tested a couple game but not the home cutscene. No more walls in the cutscenes now. I tested night version home and road and assume same goes for the day counterpart. I'm pretty sure that would be a no. That park would be a blast to work with. Too bad I already have too much on my hands and not nearly enough time. 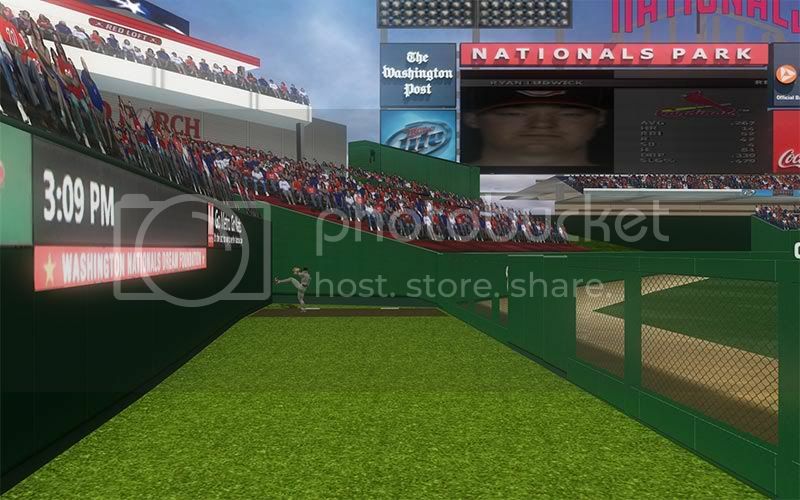 fyi, that nationals stadium is sick pirate. good job. Just wondering if anyone knows of a place that a 2009 mod of the new yankee stadium is available. The links at the top seem to be broken also.